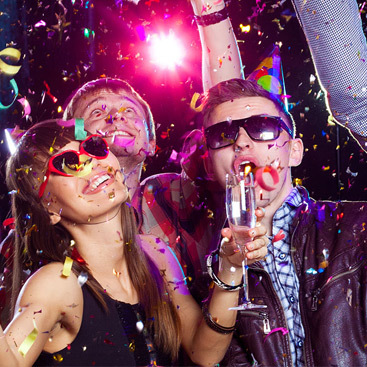 A safe yet fun-filled night awaits both you and your friends! 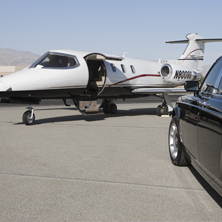 Whether it is in the Santa Ynez Valley or Santa Barbara, Silk Road Transportation delivers transportation services to help ensure your one-of-a-kind experience with us is worry-free and safe. 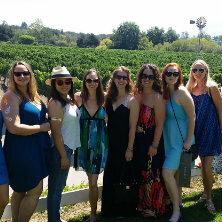 We invite you to let us help you celebrate your special event with night-out transportation in the Santa Ynez Valley, while exploring local surrounding towns for a night you’re not likely to forget any time soon. 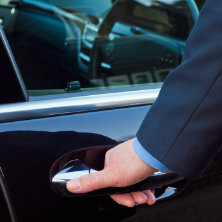 We offer round-trip transportation within the city limits of the Santa Ynez Valley or to Santa Barbara for a flat fee. Whether you prefer the luxury of a limousine, or a fun party bus, our experienced chauffeurs will make this night a special and unforgettable one. Find our package options below or call us for a more customized option. We also cater to Santa Maria & Lompoc residents and visitors wishing to go to Santa Barbara for a night out celebration. Call us for a personalized quote for a limousine, party bus, sprinter or SUV/Sedans. We have a variety of vehicles to serve you. Call Now! A round trip transportation to the exciting Santa Barbara downtown area. You will be picked up at your accommodation and taken to your desired downtown spot to enjoy your evening without worrying about your return home. Whether it is for a dinner celebration or an evening at bars with friends, you are sure to have a good time. At the end of the night, you will be picked up and safely returned to your accommodation. Pick up outside the valley available for an additional fee. Call for information. Pricing subject to change | Gratuity & surcharge not included | Please call for more information. We needed a driver to and from an evening event taking place at a remote winery. We didn't want to rely on cabs because 1) it would take at least 1/2 hour for the cab to arrive once called, and 2) there would be many people calling for cabs at the same time and we weren't sure there would be enough. So we called Silk Road Transportation. Umut provided a car at a rate that was extremely reasonable and allowed us to travel in style.